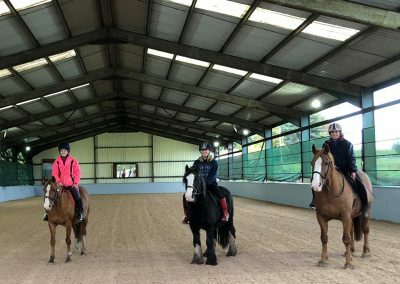 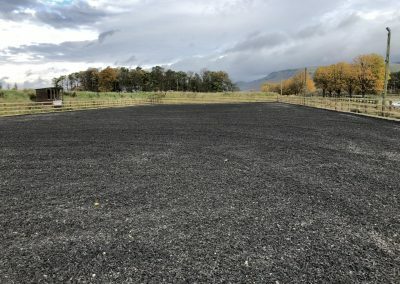 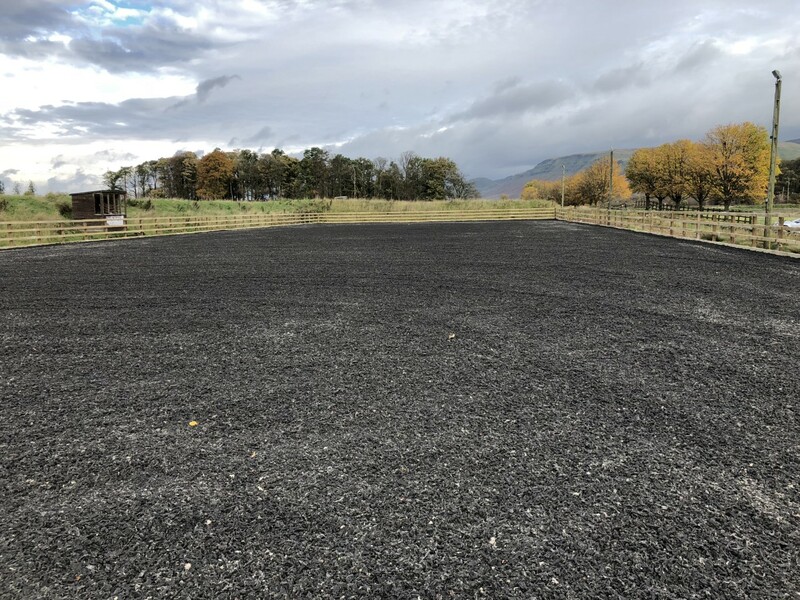 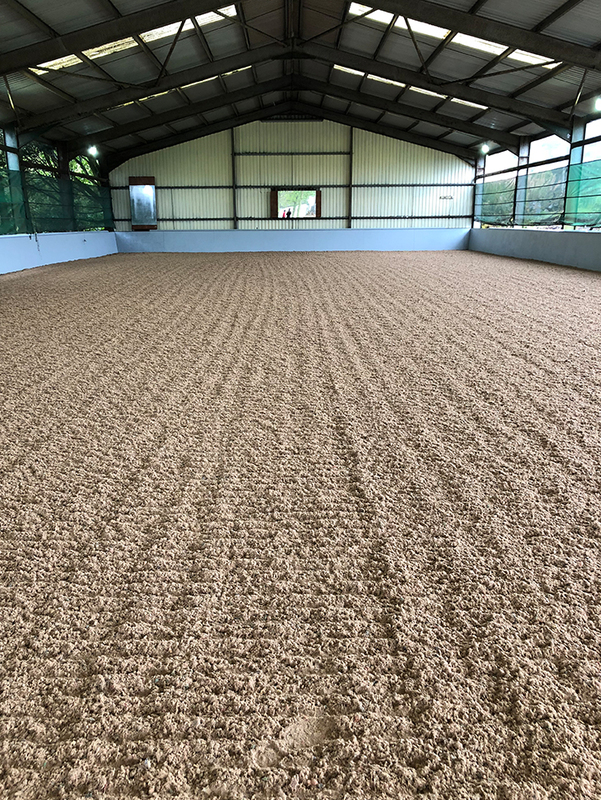 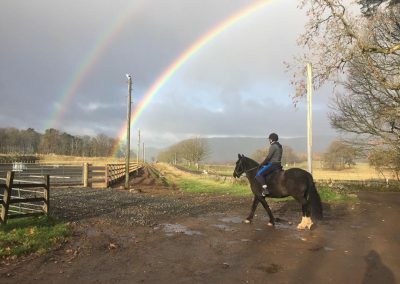 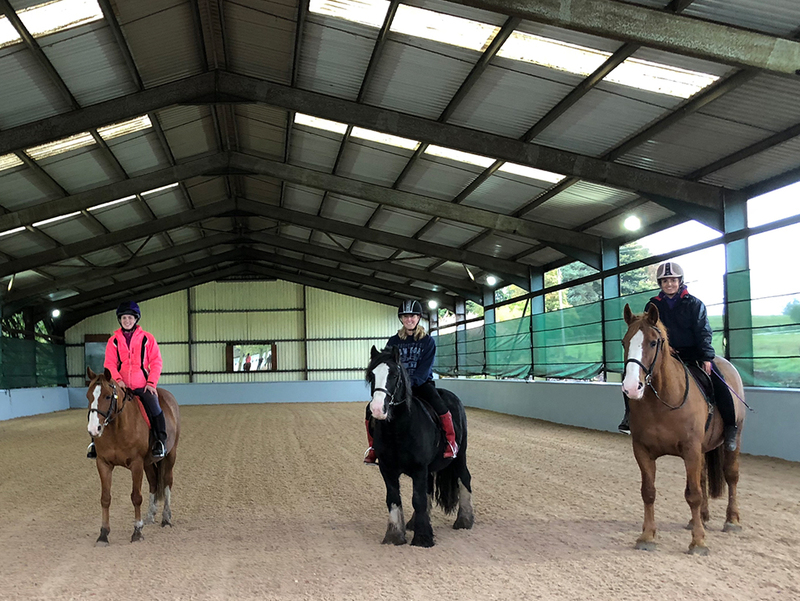 Originally built in 1991, Easterton Stables is a fully licensed riding school and livery yard. 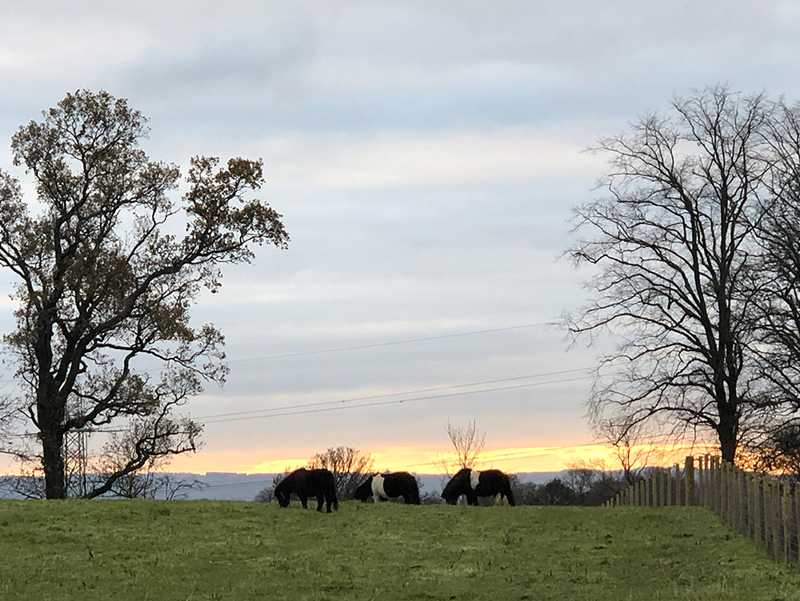 We are situated within 30 minutes of Glasgow City Centre in the beautiful Mugdock countryside, overlooking the Campsie Fells. 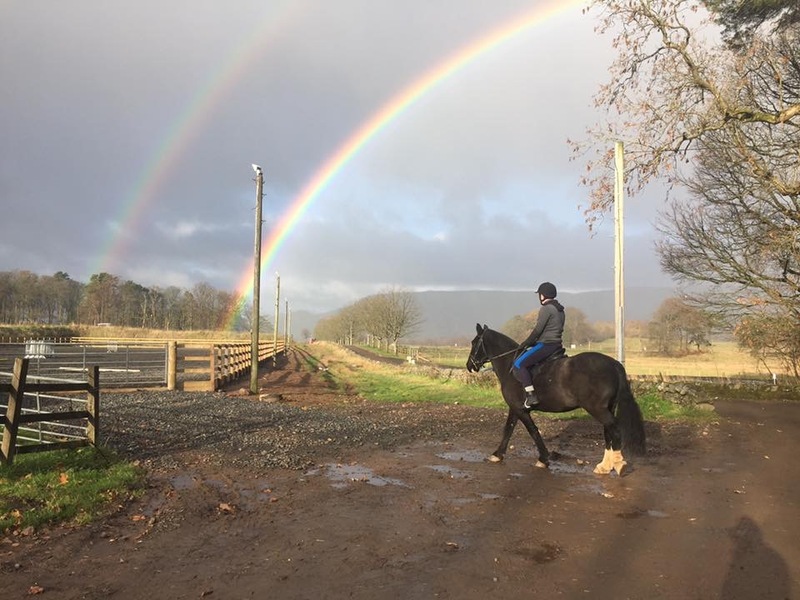 Easterton offers a full range of riding school and livery services.